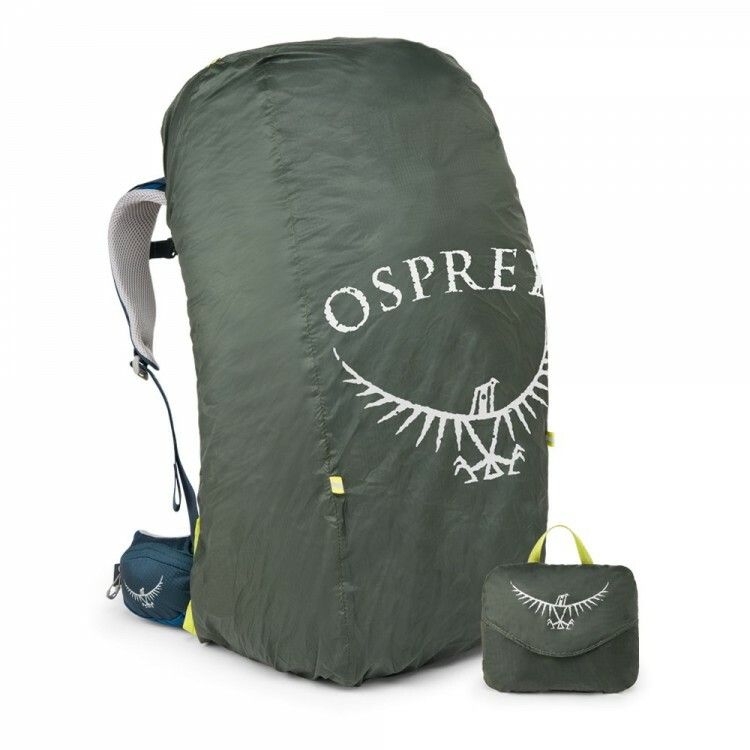 Backpack Osprey Daylite Plus 20 offers a high degree of organization and comfort when worn. 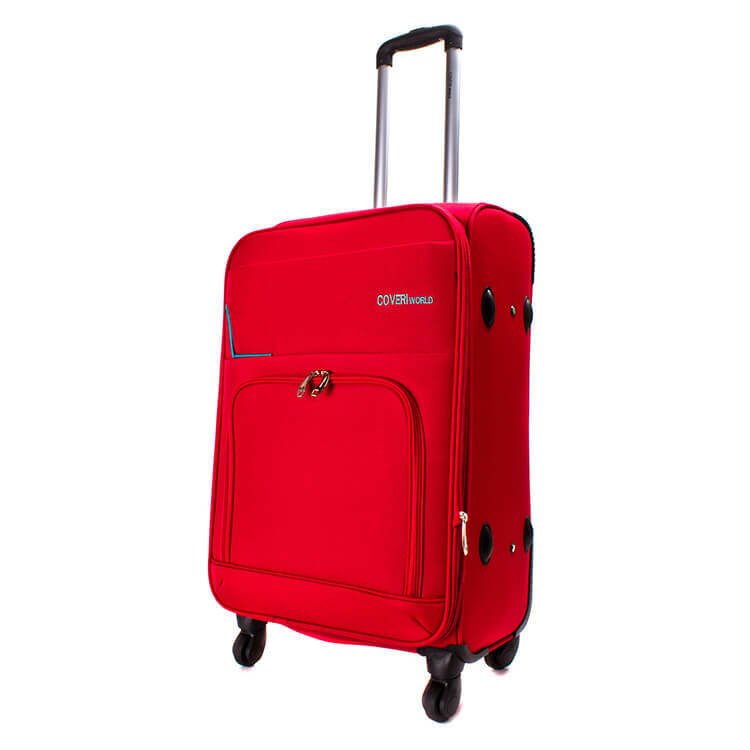 It has a fold-out front pocket which provides extra space for clothes and everyday supplies when shopping or touring. It can be easily attached to Aether, Ariel, Porter, Farpoint 80 or Sojourn.